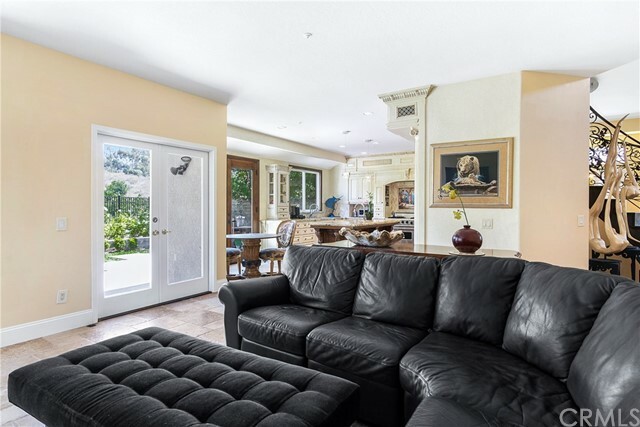 This beautiful 4 bedroom, 3 bathroom with substantial bonus room and wonderful view home sits in a peaceful gated community with incredible views. 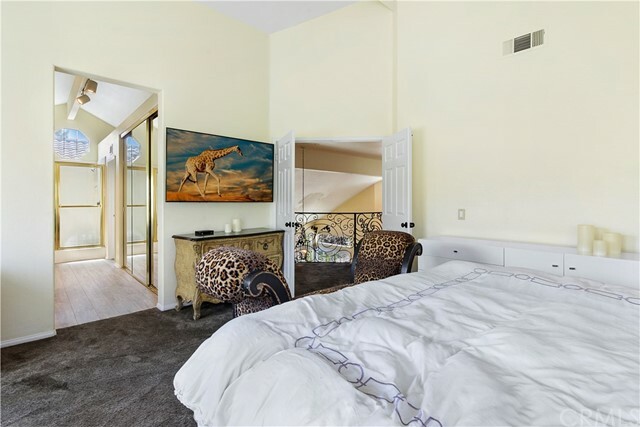 Upstairs you will find 2 generously sized bedrooms, a large closet across from the the bonus room, built-ins and an immaculate fireplace. 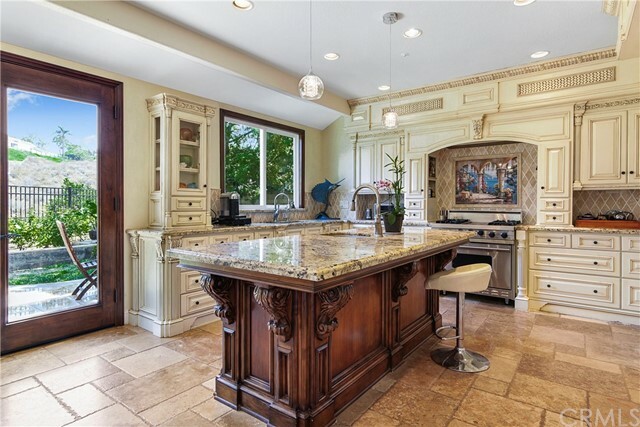 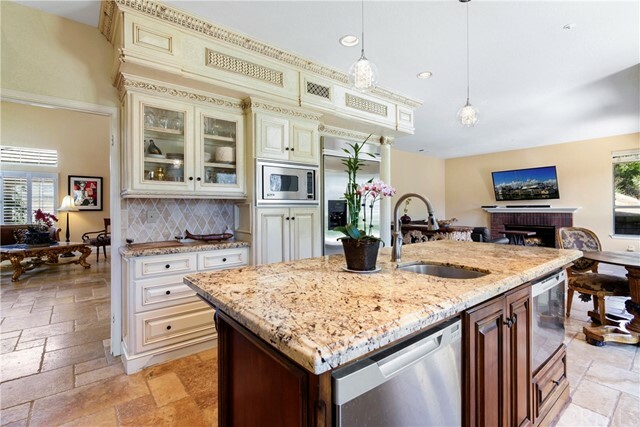 Going downstairs into the highly upgraded kitchen features Viking stainless steel appliances, two dishwashers, designer cabinets, an oversized refrigerator, granite counters, and travertine flooring. 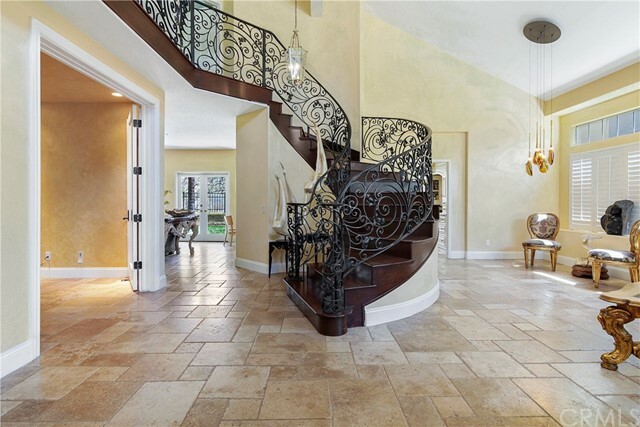 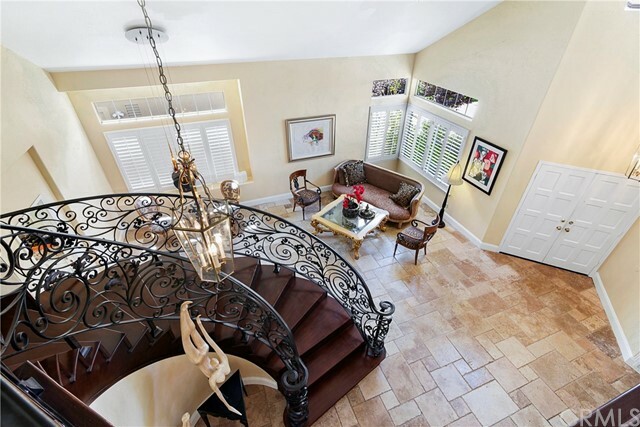 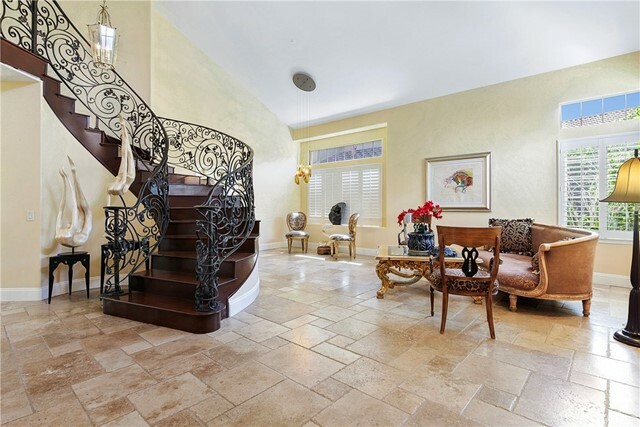 This radiant home opens up to a grand entrance with a wrought iron spiral staircase, french doors, and the living and dining areas that feature cathedral ceilings to create a spacious and inviting setting. 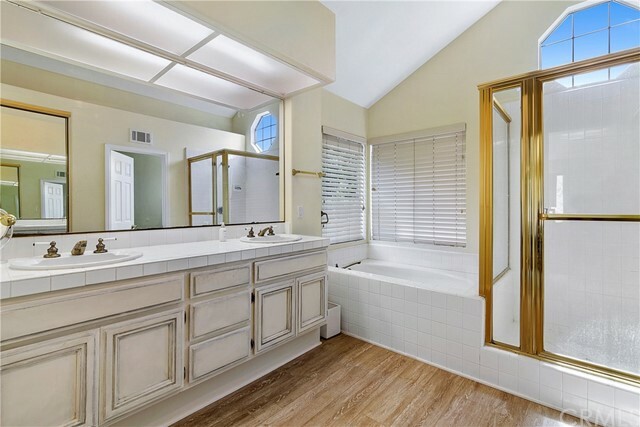 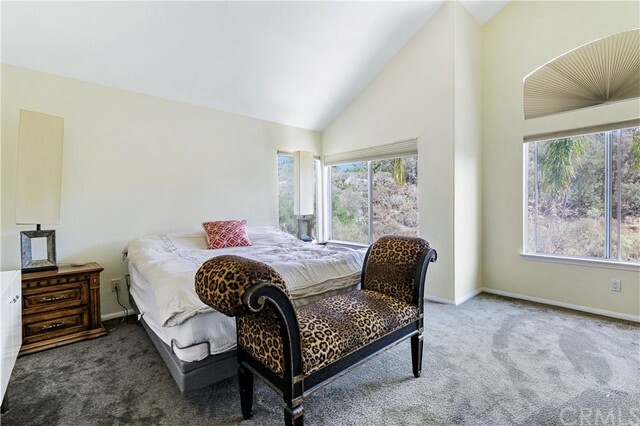 The master bedroom is airy and bright with views of the hills, two his and hers walk-in closets with plenty of storage, an ensuite spa-like bath with shower, and a separate soaking tub. 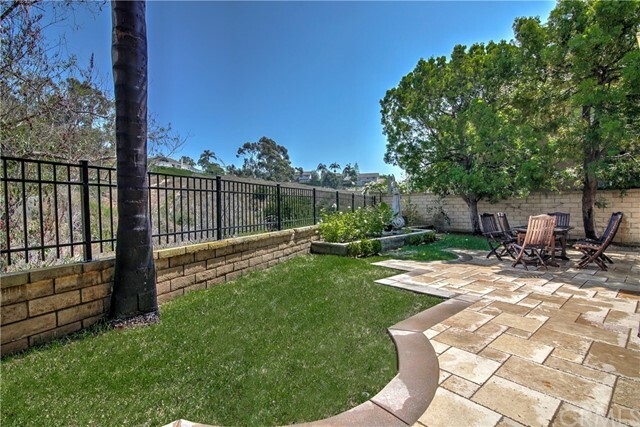 The backyard offers serene greenbelt views of the canyon that can be enjoyed from the gourmet kitchen, and exterior patio that's perfect for year round entertainment and enjoyment of the ocean air. 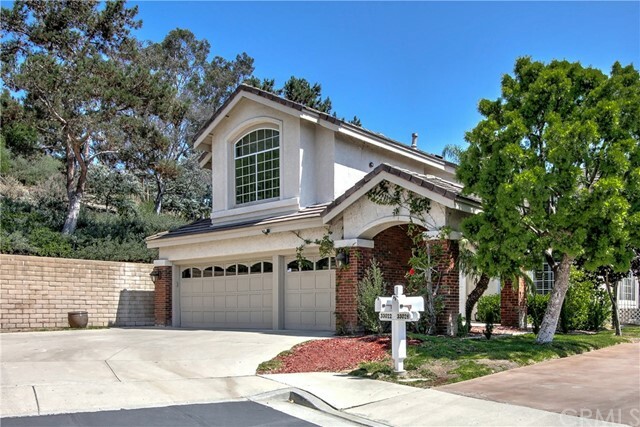 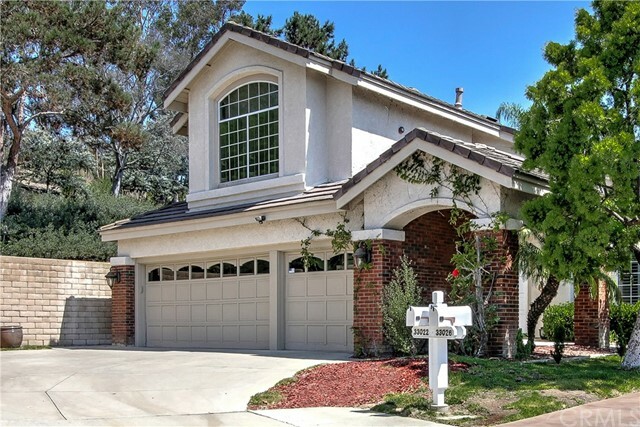 There is a three car garage, wide driveway, and extra parking as this home is conveniently located at the end of Cul-de-Sac which makes this one of the most sought after properties in the area. 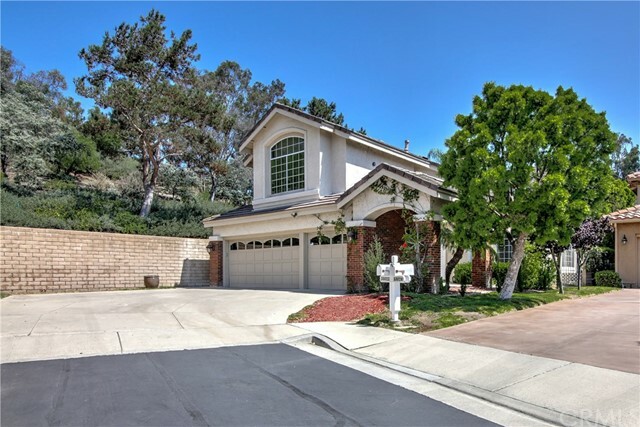 Close to Ocean Ranch for Shopping, Restaurants, Entertainment, Dana Point Marina and world class beaches.